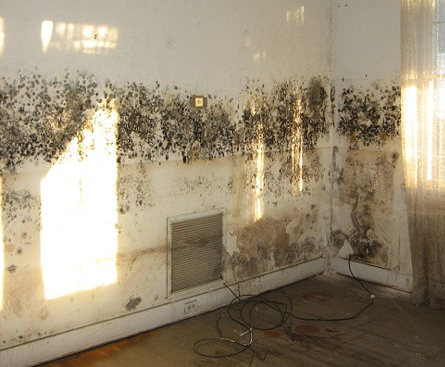 Does your Fair Lawn home or business have mold and in need of remediation? If so, you came to the right place. 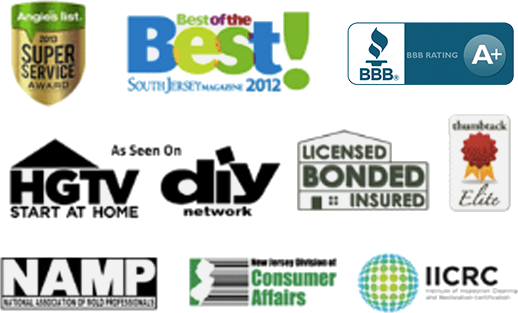 Read reviews & testimonials from our Fair Lawn customers and see for yourself why you should call us. I had a lot of concerns and the technician answered all my questions and made me feel at ease about the whole process. I was very satisfied with their service after the job was completed. They were perfect. I had some serious mold issues, they got someone right on out and took care of it.